We're very excited to invite you to come to our menu launch event happening on the 5th of July. 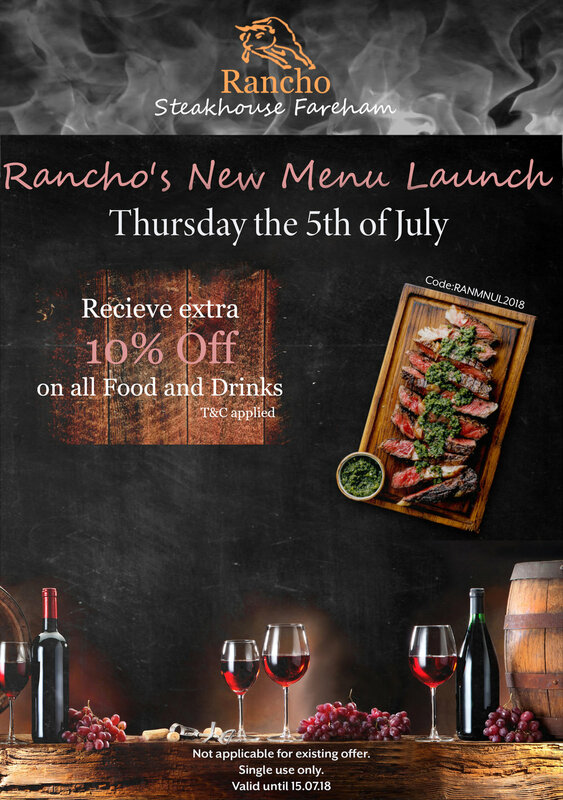 Not only that, to celebrate we're delighted to offer you 10% off your bill until the end of July, just print out the leaflet, and bring it with you on the night and we will take care of the rest. Click here to have look at the new menu. We kindly request that you bring a physical copy of the leaflet.